Debra Schall was honored as the Most Valuable Member of the Oshkosh Education Association in 2007 and 2008. 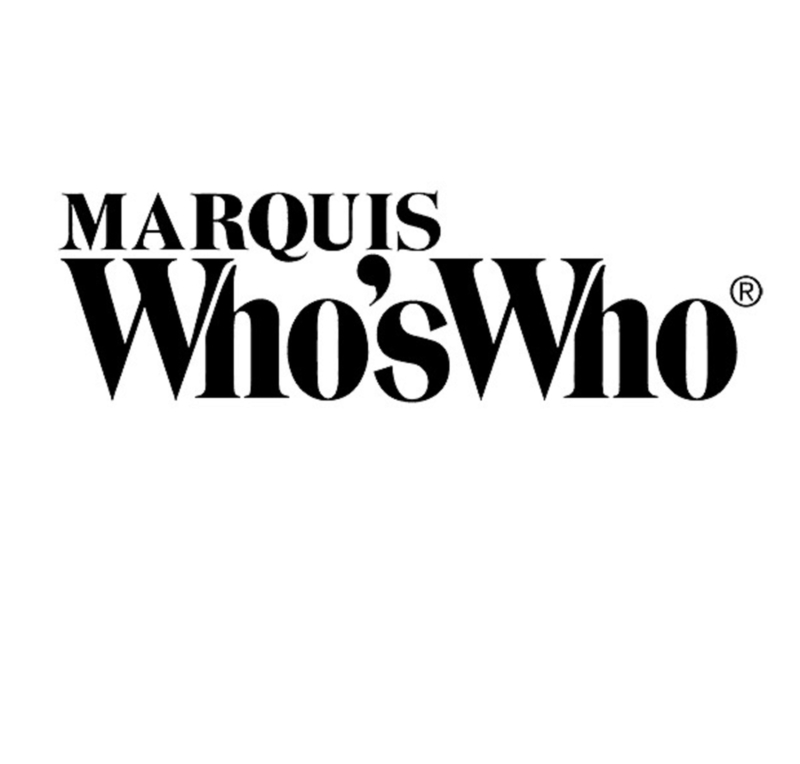 OSHKOSH, WI, January 10, 2019 — Debra Schall has been included in Marquis Who's Who. As in all Marquis Who's Who biographical volumes, individuals profiled are selected on the basis of current reference value. Factors such as position, noteworthy accomplishments, visibility, and prominence in a field are all taken into account during the selection process. For many years, Ms. Schall excelled in the field of education between 1974 and 2010, during which time she held the position of a teacher for the Oshkosh Area School District. She has additionally held multiple roles in the Oshkosh Area School District as the coach of volleyball from 1974 to 1998, the coach of track and field from 1974 to 1988, and the coach of basketball from 1982 to 1991. Furthermore, Ms. Schall found success with the Oshkosh Area School District as a member of the school improvement and effectiveness committee from 1984 to 1991 and from 1993 to 2001 as well as the school partnership committee from 1995 to 2001. Prior to these appointments, Ms. Schall pursued an education at the University of Wisconsin, earning a Bachelor of Science at the University of Wisconsin-Oshkosh in 1974. She concluded her studies at Marian College in 1992, graduating with a Master of Arts. Licensed as a secondary school educator in English, history and reading, Ms. Schall is affiliated with the Wisconsin Education Association, the Oshkosh Education Association, the National Education Association and the Wisconsin Association for Middle Level Education. Recognized as the Middle School Teacher of the Year by the Oshkosh Area School District, Ms. Schall was further honored as the Most Valuable Member of the Oshkosh Education Association in 2007 and 2008. For her outstanding accomplishments in the field, she has been selected for inclusion in multiple editions of Who's Who in America, Who's Who in the Midwest, Who's Who in American Education and Who's Who of American Women. Likewise, she is extremely proud of her students, many of whom would later enroll at Ivy League schools and cite her as an influence on their success. Looking toward the future, Ms. Schall intends to continue making the most of her retirement.